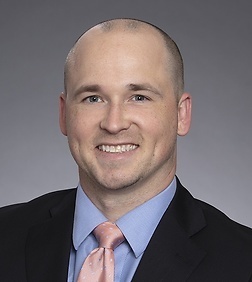 Adam Barton is an associate in the Finance and Bankruptcy Practice Group in the firm's San Francisco office. Adam represents bank and non-bank lenders, borrowers and issuers in a variety of complex financings and structured financing transactions. Before joining Sheppard Mullin, Adam served as in-house counsel at a large publicly-traded company as well as a marketplace lender. Adam’s experience includes whole loan portfolio sales and forward flow transactions with institutional investors. Adam has also worked on a variety of structured financings and other debt capital markets transactions, including ABS, ABCP and RMBS and asset-based lending. Adam also advised on corporate and financial regulatory matters during his time in-house such as compliance with the Dodd-Frank Wall Street Reform and Consumer Protection Act, the Securities Act of 1933, the Securities Exchange Act of 1934 and related rules and regulations.